Home sweet home, there is no place sweeter than home. 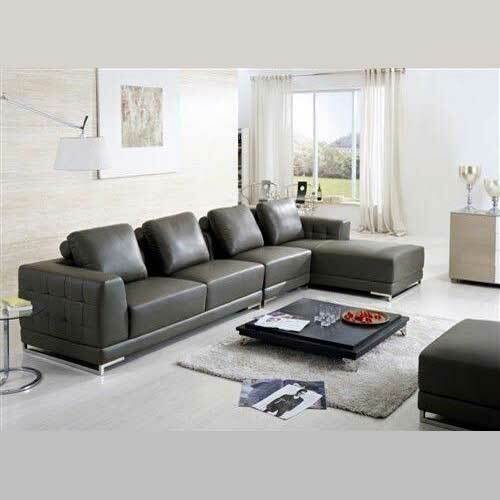 Mcgankons Funiture ensures that it provides you with the best beautiful furniture to make your house a reference point. This is made possible with the type or quality materials we use. Simple TV stand meets the expectation of the modern time. 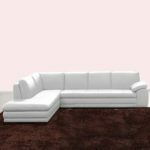 We do everything to make your living room and your office a beautiful place for you and your family to live by providing the best furniture for you to use. It’s the product of creativity and dedication of our team that came up with this new design! Therefore, buy the latest design on TV stand in Nigeria that come with modern design from our web site. Mcgankons furniture is an expert company that specialises in designing and production of TV stand of any type. 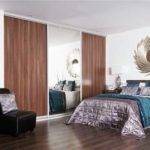 With our wealth of experience, we bring designs that disrupt the status quo of olden days furniture and interior world. This console is built with the idea of giving your room a good look by occupying little space in your house. 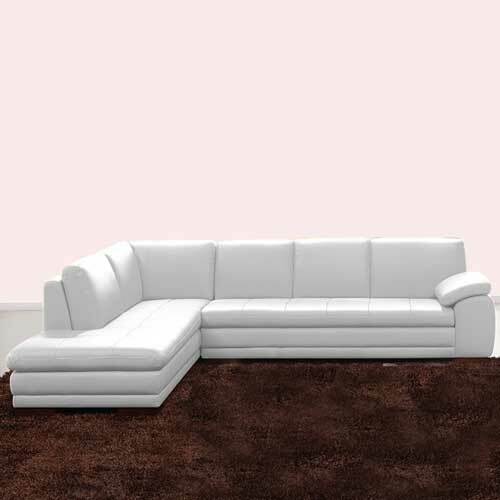 Our living room furniture can withstand heat and water. 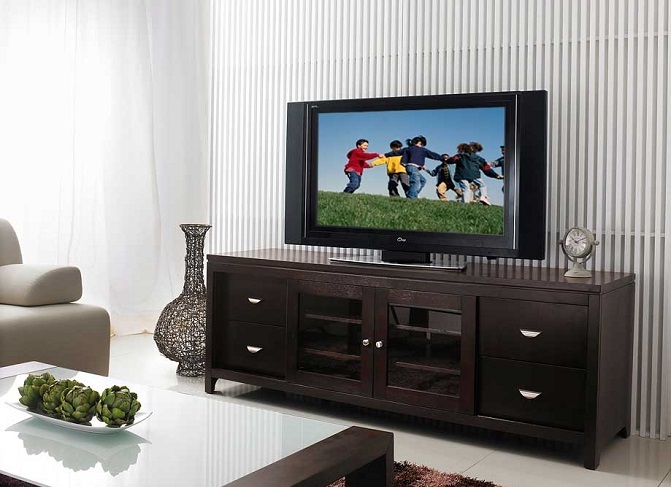 Our product can also fit in with any size of TV in your home, either small or big. Simple TV Stand adds drama to the room by bringing out the hidden beauty of the room that people hardly see. It comes in different colours. It depends on the customer’s choice. We use Quality boards in the production of our console. We use high density fibre boards, medium density boards or particle boards. Everything boils down to the customer and his choice. Here, the customer is KING.